Good day to all the fashionable ladies out there! I bet that you are always up-to-date with the newest trends. 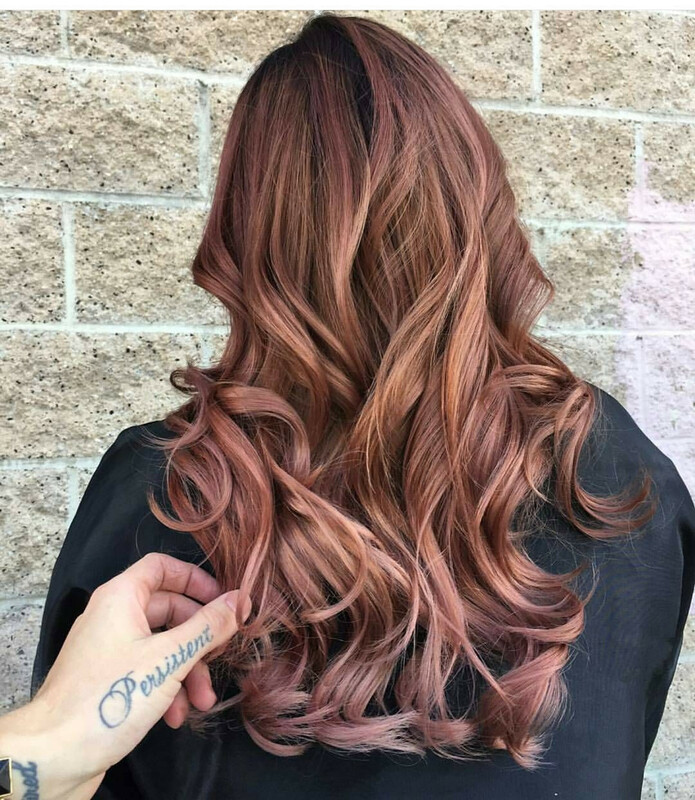 And there is one that is certainly in the spotlight now-rose brown hair. With having so many trends around, this one is not a significant change. And the best thing is that this is perfect for brunettes that want small changes that are not significant. What are you waiting for? Read on and find out more about the hottest trend right now! 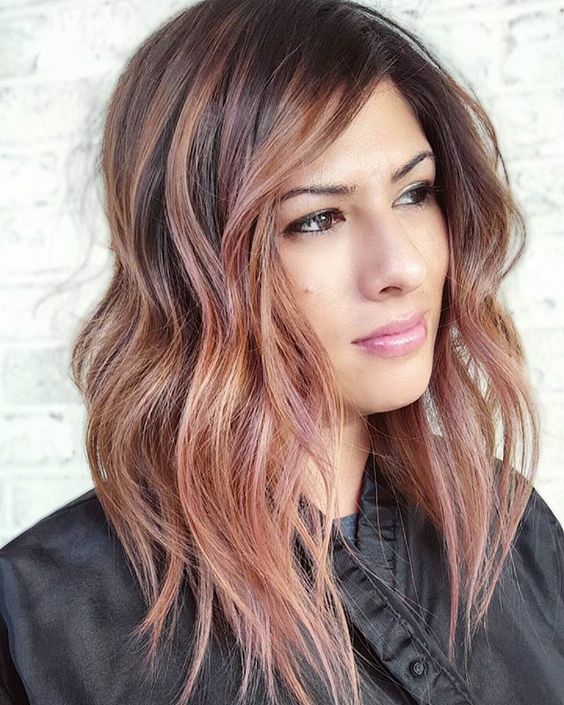 If you are looking for examples to sow to your hairdresser, then this gallery is a must-see. 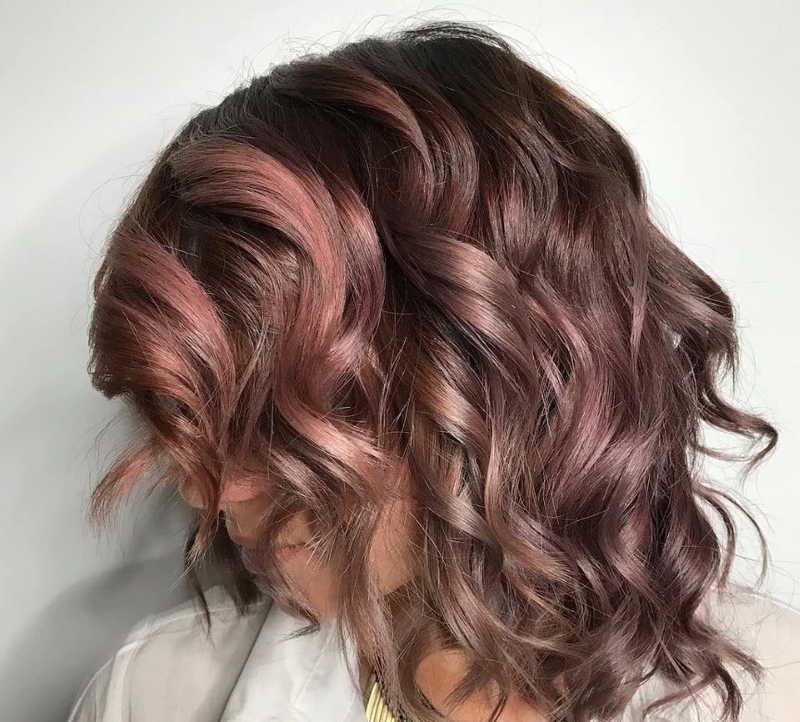 Why has everyone gone crazy for pink brown? 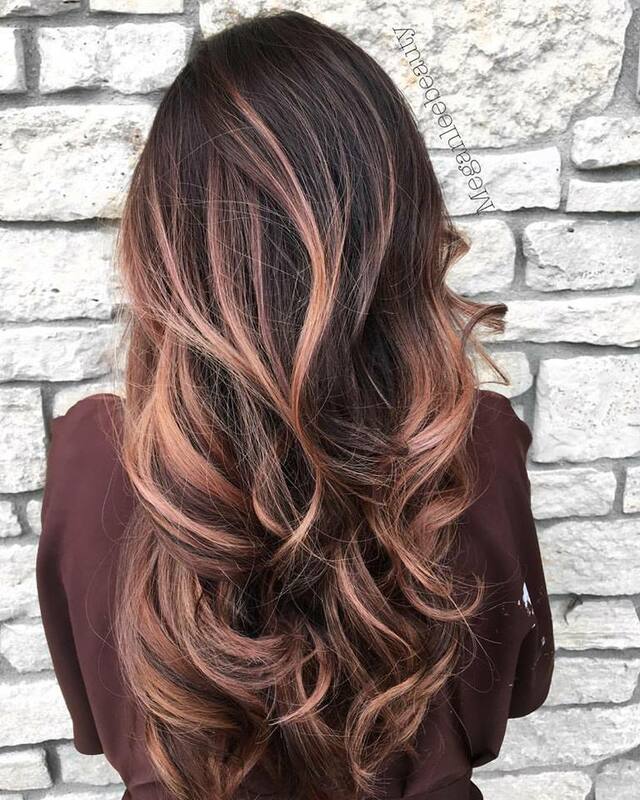 Do you want to make a change in your hair color, but you are not sure how it will come out? 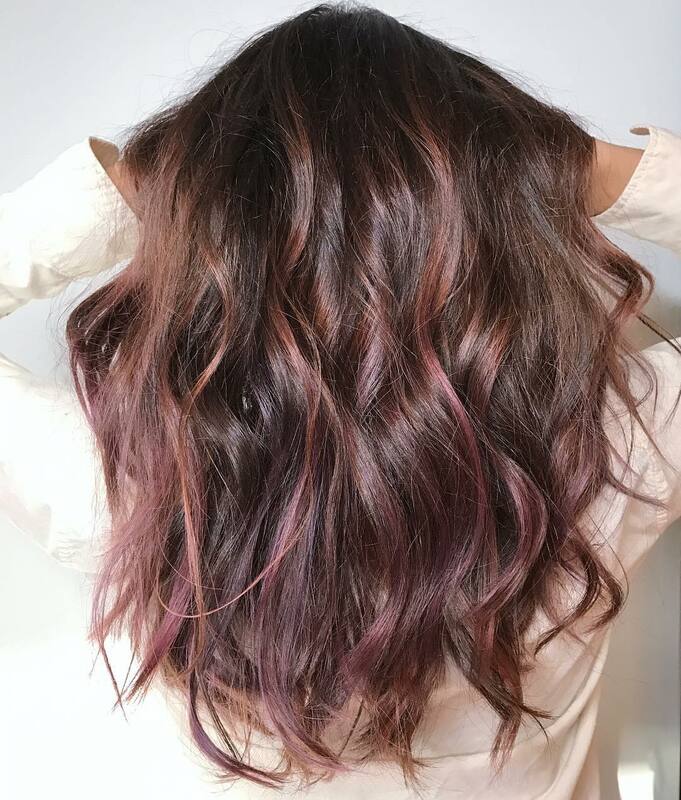 If you are a brunette, this is a trend that you must try. Rose brown has conquered the hearts of many ladies. Why? Because it is trendy, surprisingly wearable and easy to achieve. If you are afraid of damaging your hair, then you are free to try this. This hair color does not require much bleaching, so this means that your hair will be healthier. 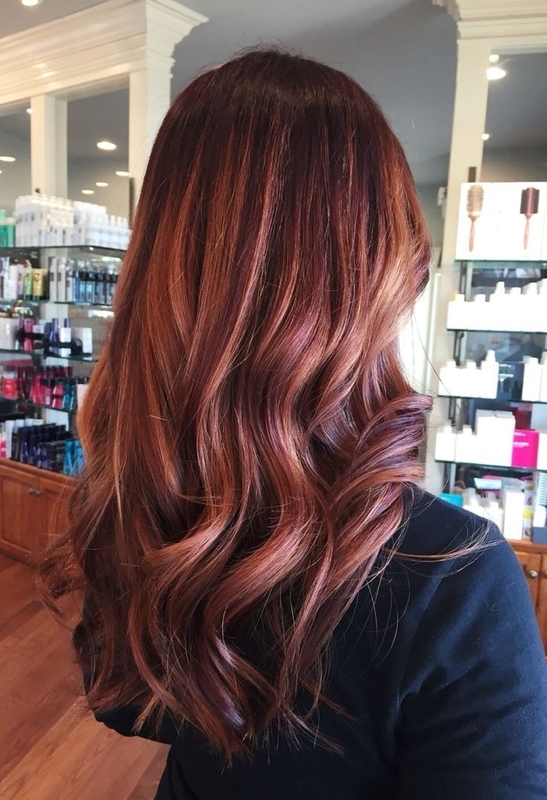 The warm tones achieved by adding red will look flattering to anyone. And this is what makes this hair trend a must try. 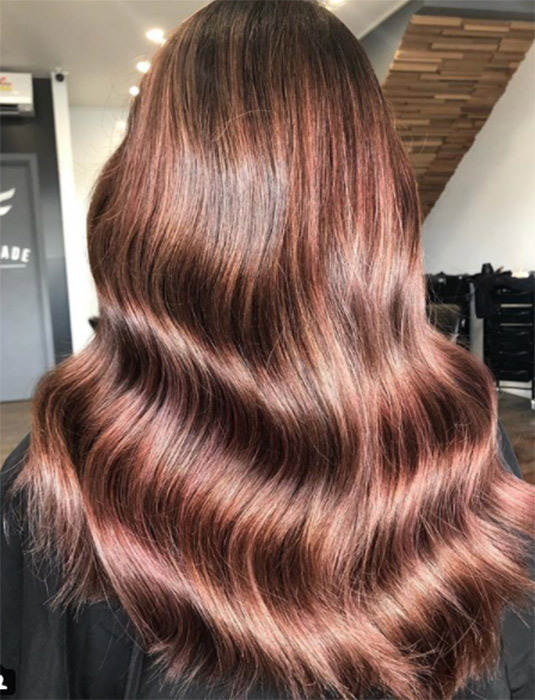 This stunning hair color was recently invented by an Australian hairstylist. And he states that this look can be created by a combination of bleach, hair statement and brown and red dye. 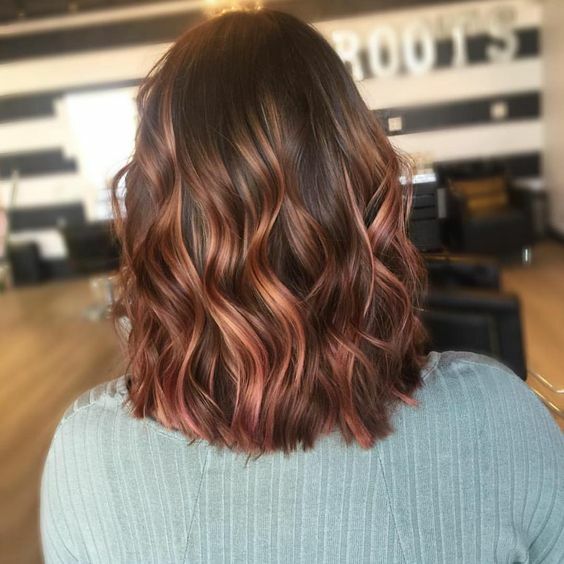 The rose gold trend took so much attention. Unfortunately, this was a trend for the blondes. Or, too much bleach for the dark colors. And now, this look is created for the brunettes that want something different. This rising trend will become the ultimate spring hit soon. 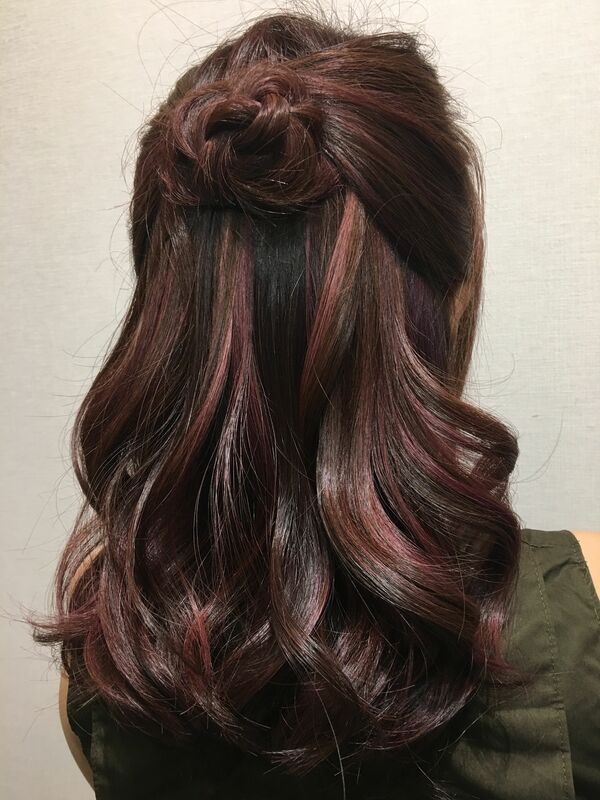 The pink brown hair color has so many advantages: it does not require too much bleach, it can look flattering , and is easy to achieve. What do you think ladies? Would you give this one a try this spring?